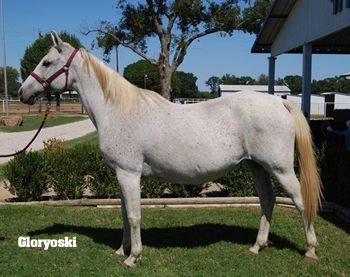 Lone Chimney Ranch has a beautiful herd of Arabians including multi race winning Petra MBI by Monarch AH, and the outstanding stakes winning and winner producing mare Gloryoski by Wiking. Also a part of the broodmare band is Tikis Wing Beat, who´s had 11 foals including multiple winners and a stakes placed winner, and has now retired to graze the green pastures at Lone Chimney. 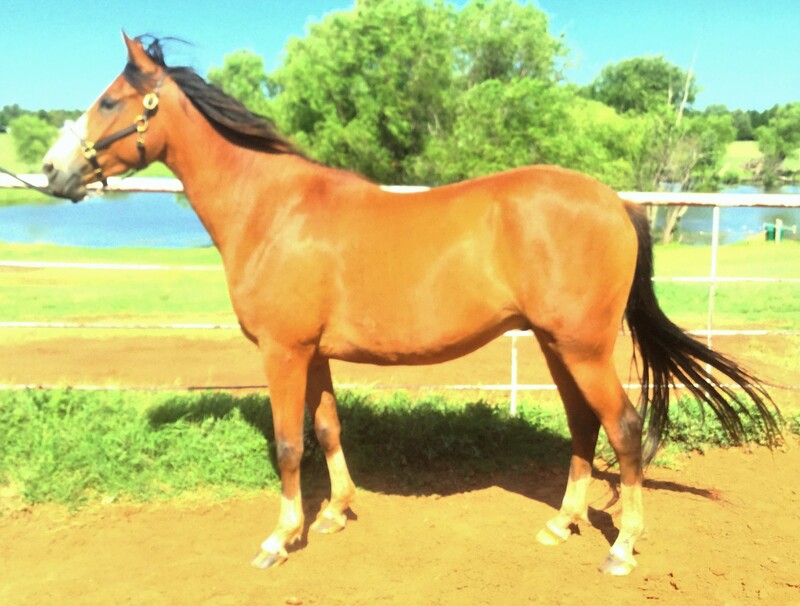 Pastures New by Wiking is one of the farm´s race winning broodmares, and Viroudd is by Virgule Al Maury and is a race winner producer. 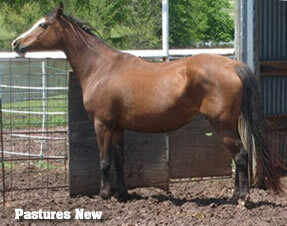 We are a small breeder with mares eligiible for the HARC program. 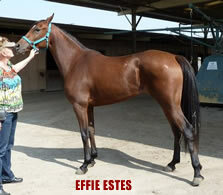 Some of our best include Effie Estes (by No Limite) who was a stakes-placed winner of four races, a Darley nominee and two time California Champion. 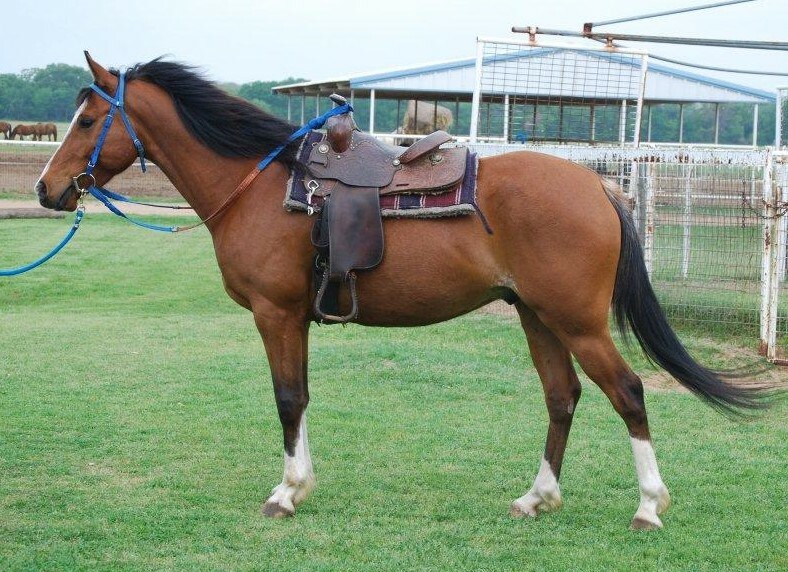 There is also Cayucos, now sold, who was a multiple winner of almost $27,000. 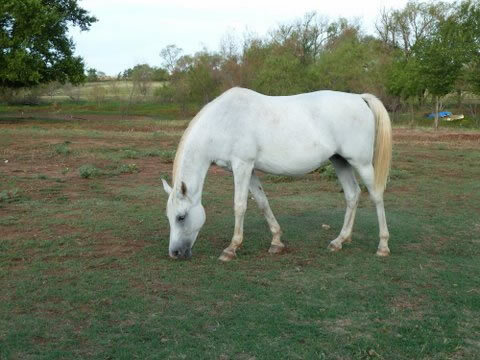 Please see below on this page as we keep you informed of the progress and availability of others at Lone Chimney Ranch. 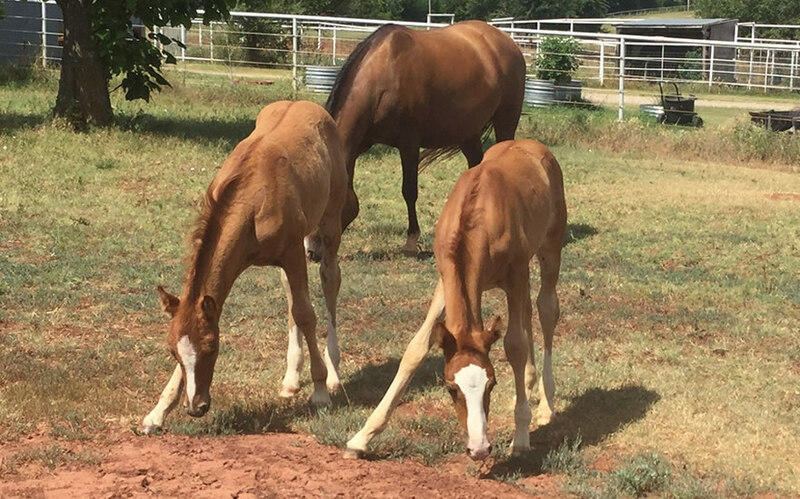 At Lone Chimney Ranch, we breed horses to enjoy watching them grow and to experience the thrill of racing youngsters that we raised in our pastures. With the acquisition of the great stallion Virgule Al Maury, we hope to encourage more newcomers to Arabian Racing to produce their own great foals and experience the joy of the process and the satisfaction of success. 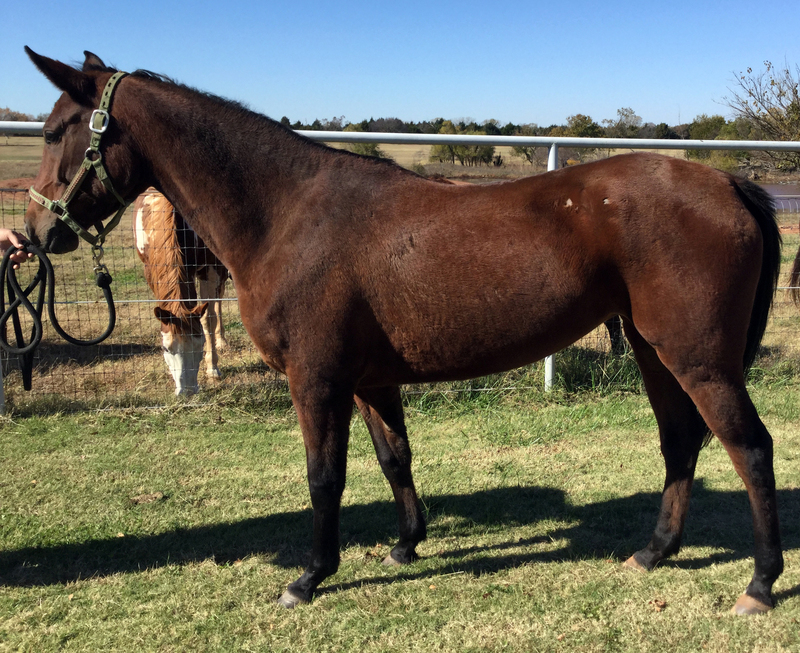 Many fine mares are available from various associates, and we can help with our contacts to select a mare that is right for you to pair with our stallion. For old timers in the business, this is your last chance to breed to Virgule Al Maury at an incredible price and secure this bloodline in your own programs. We´re making it easy to utilize this outstanding proven French stallion to preserve these valuable lines for the future. 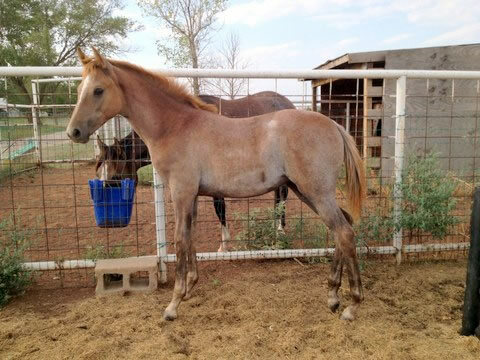 (Virgule Al Maury x Zulosta by KA Czubuthan) (photo at 3 weeks) Our newest arrival. 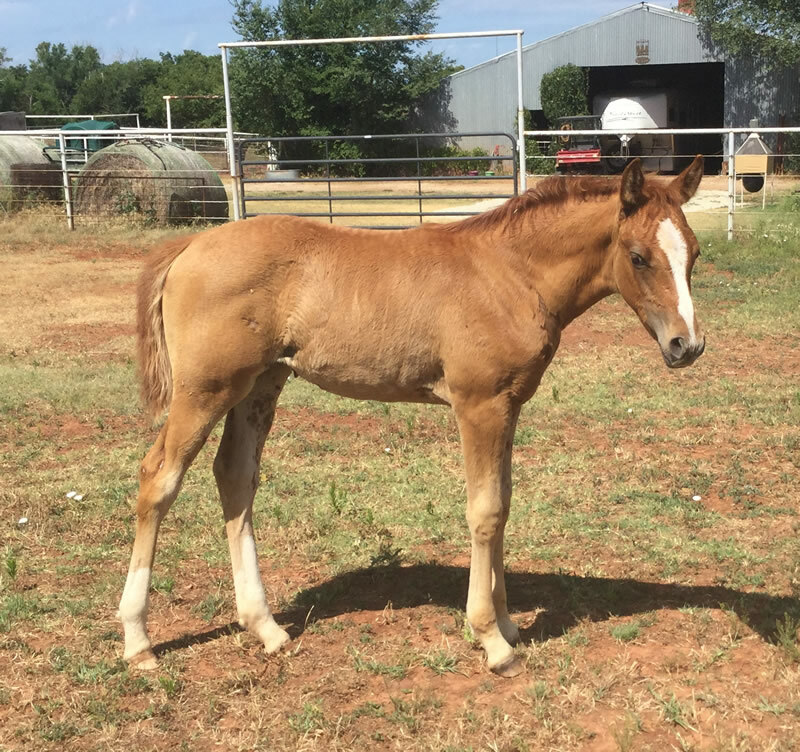 Vella, registered name pending Vurlosta, is our filly born May 5th, 2016. 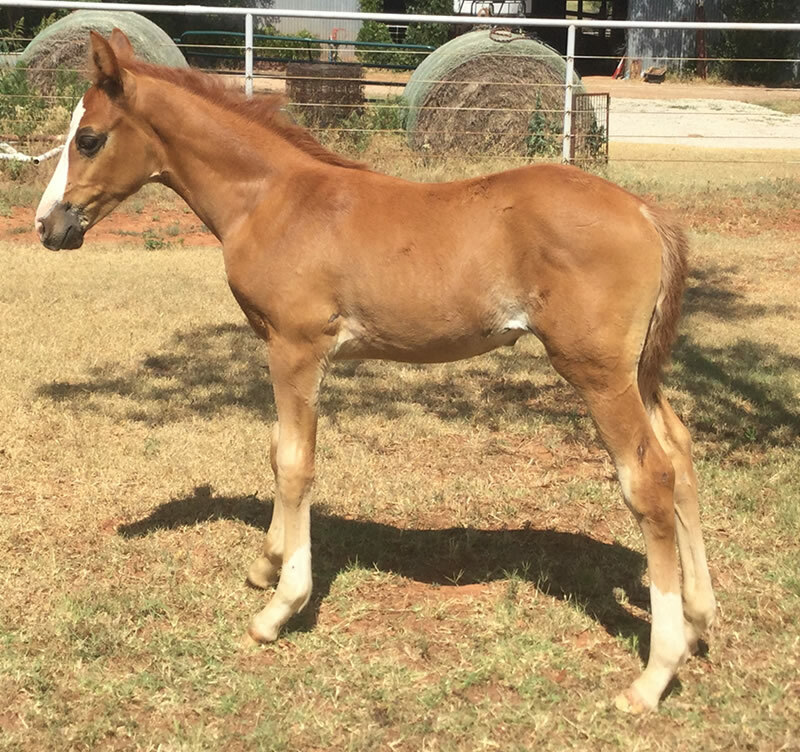 Half-sister to Spanish Dice (Joey) by Spanish Castanets. - HARC QUALIFIED!!! Racing at Delaware park John Youngdale, trainer. Her disposition is incredible. She is the most gentle and friendly Mandolynn Hill Farm has ever had born on their farm. 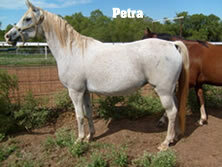 She is Texas-bred. - HARC ELIGIBLE. Gloryoski is a mutli stakes winner. 3/29(5-4-5)2-2, $36,517; 1st Texas Arabian Oaks 1999, 1st Korona Harizan Arabians Distaff 2000, 2nd Korona Harizan Arabian Distaff Stake 1999, 3rd Texas Shooting Star 1999. 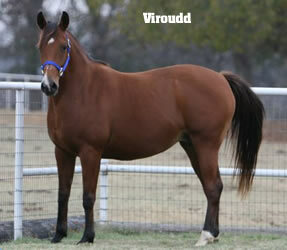 She is a winner producer and she is dam of Virloski, 2012 filly by Virgule Al Maury. The wonderful French-Polish cross. Placed on the racetrack. 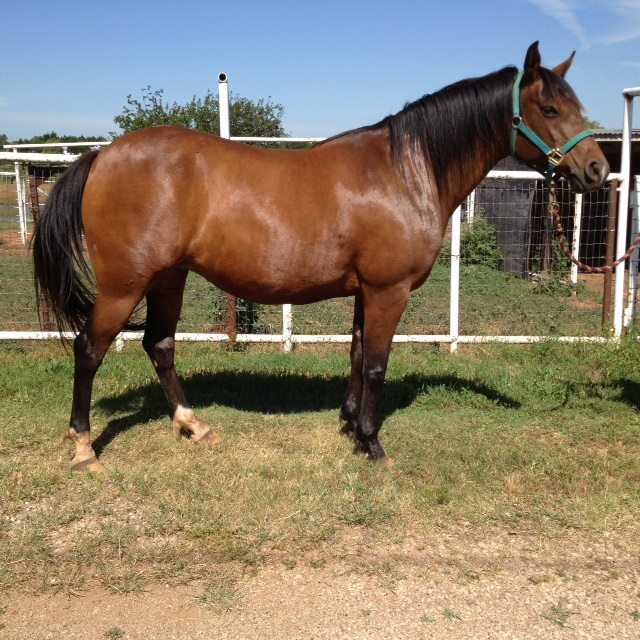 -HARC ELIGIBLE Half-brother to California Champion Effie Estes. 15.1 hands and very athletic. Capable for many disciplines. Reserve Champion Jr. Cow Horse at the Green Country Arabian Horse Show Classic. 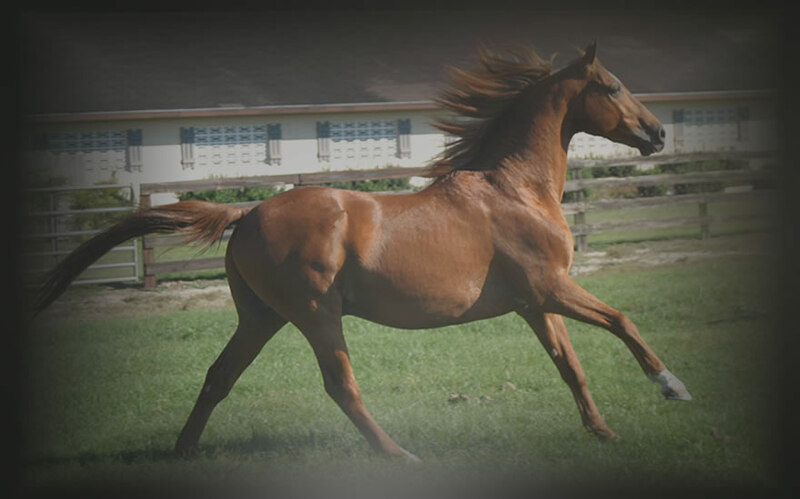 She produced Tiffanys Legacy, a filly by Virgule Al Maury in spring 2012. 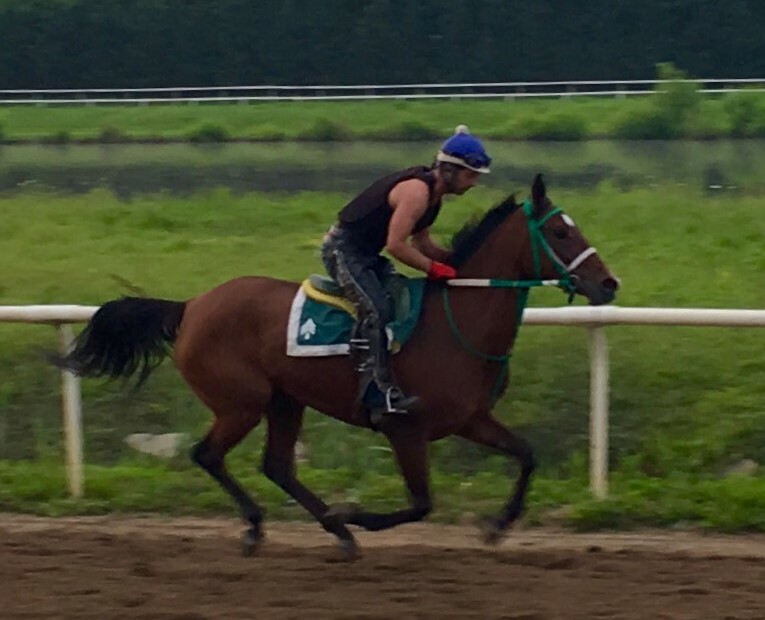 Spanish Castanets has good race horse blood, with her mother going back to Trypolis 3x and a Polish race horse Nardahan.